Taipei, Taiwan, is a foodie’s dream. But there’s more to this huge city than just its good eats. 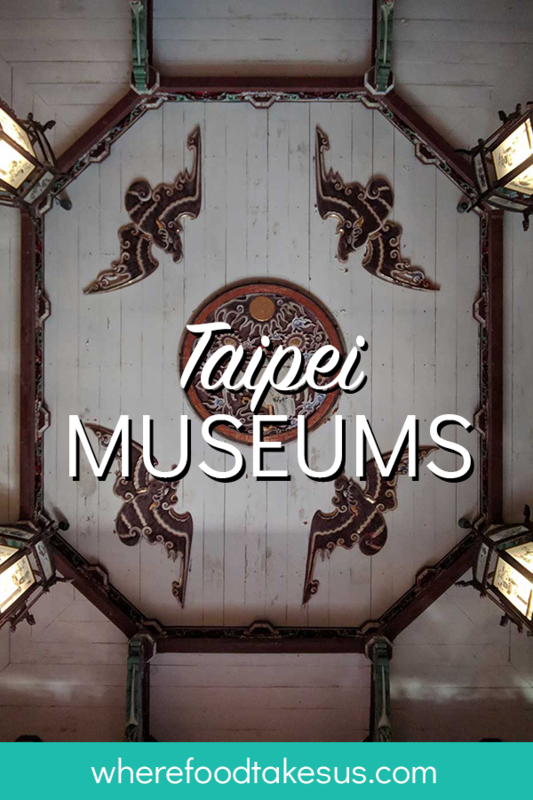 In this post we mention some of the best museums in Taipei. 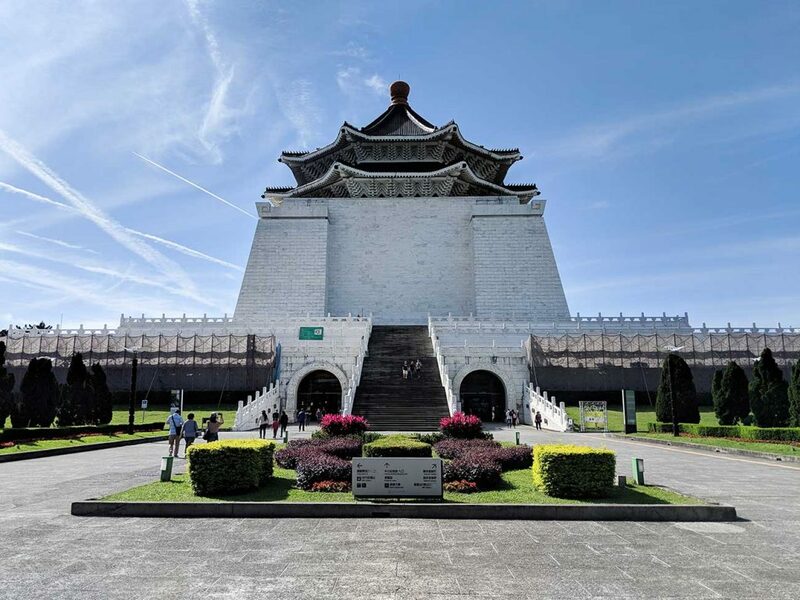 Whether you’re a lover of history, art, culture, or all of the above, these museums need to be on your itinerary for Taipei. 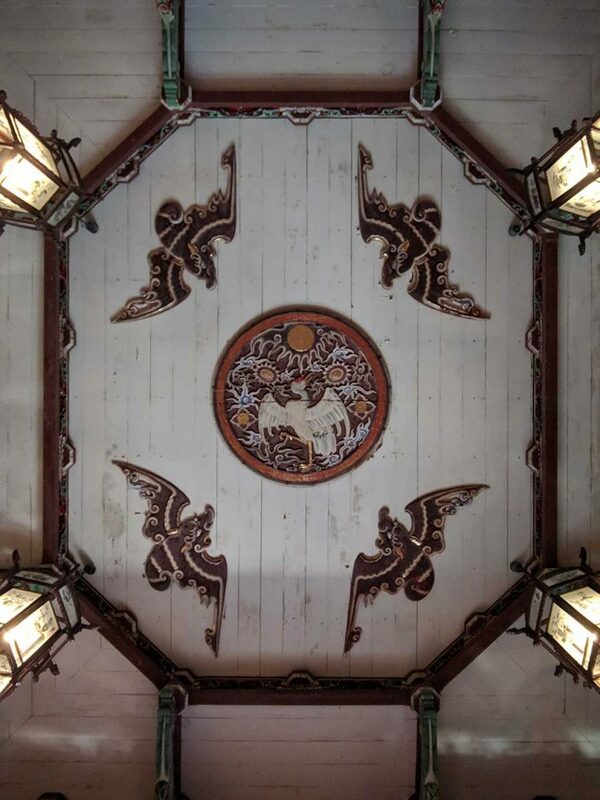 If you are looking for some of that foodie delight after you visit a museum, be sure to read our post on some of the best food in Taipei. 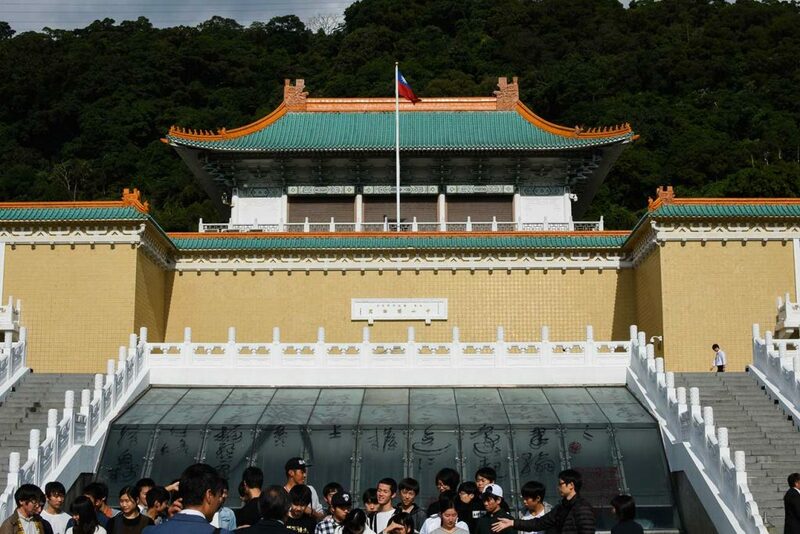 This beautiful museum is dedicated to, as the name implies, Chiang Kai-shek. He led China during World War II and then fought the communists in the civil war that followed. Mao and the communists were victorious, forcing Chiang Kai-shek to flee to Taiwan. 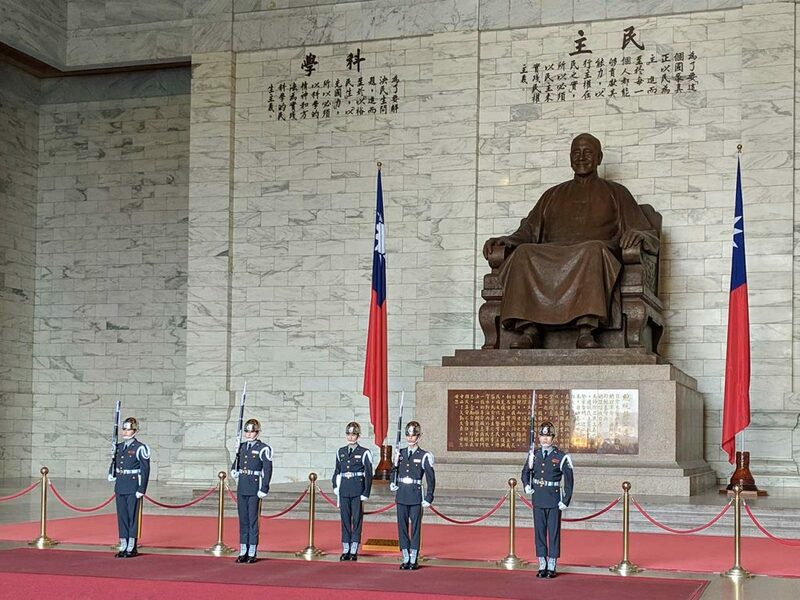 He set up a government in Taipei and planned to one day retake mainland China. That never happened, but his leadership in World War II and throughout his life can be remembered today in one of Taipei’s best museums. 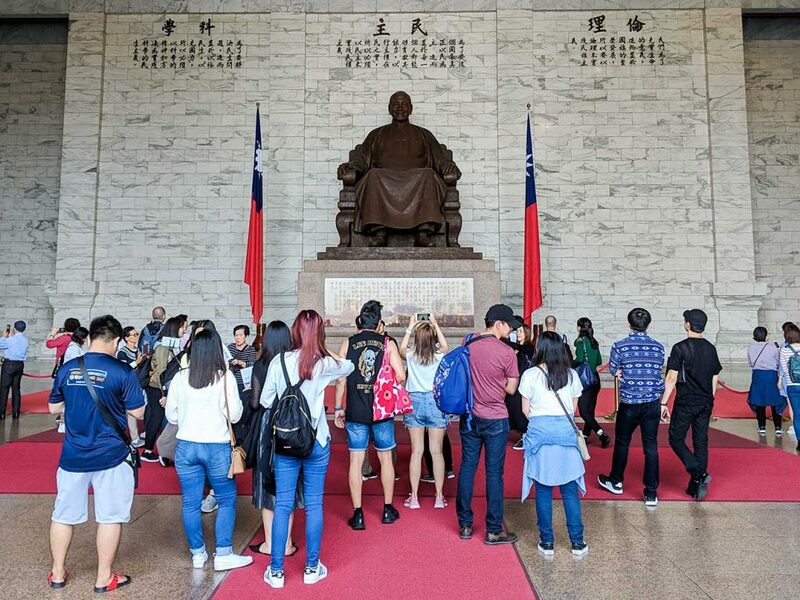 Chiang Kai-shek Memorial Hall is a free museum so you can’t beat that! Be sure to watch the changing of the guard at Chiang Kai-shek’s statue, which takes place on the hour every hour until 4 pm. It will get pretty crowded and takes around 10-15 minutes. You’ll also see some great art on the first floor. 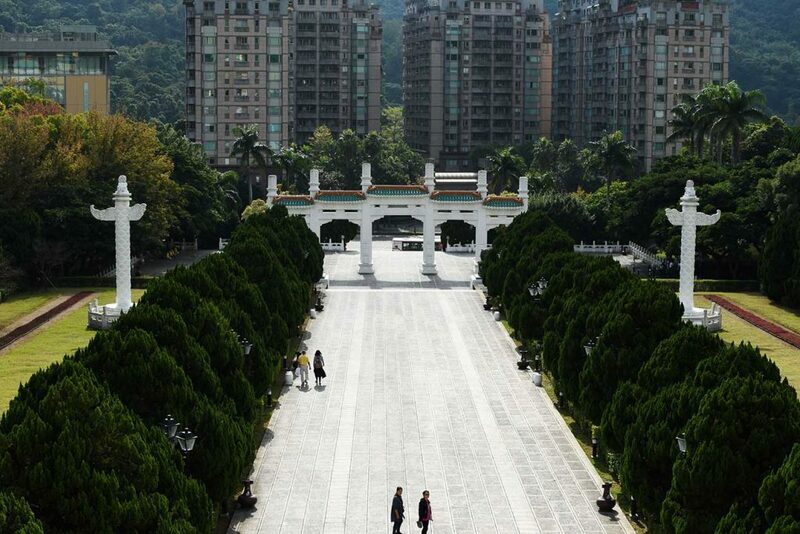 Once you’re done indoors, enjoy the beautiful grounds around Chiang Kai-shek Memorial Hall, some of the prettiest in Taipei. You may even see some of the locals practicing Tai Chi! 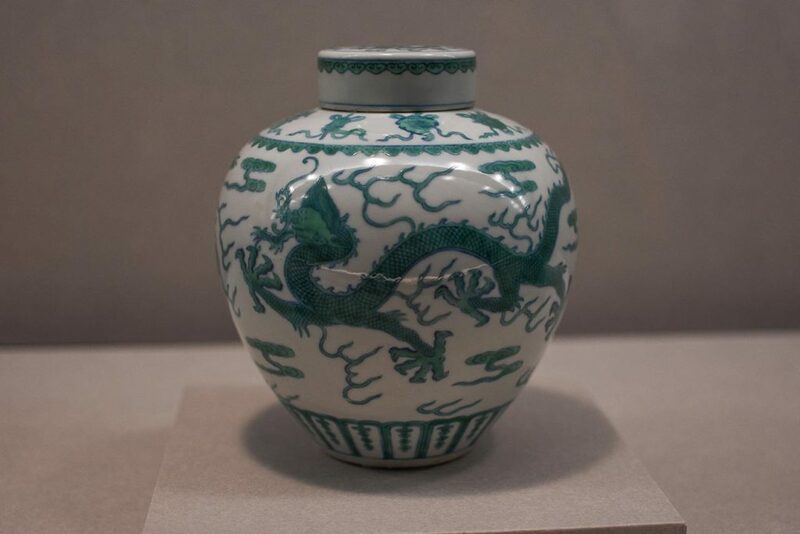 From calligraphy to paintings to pottery to all sorts of jade, the National Palace Museum in Taipei is a must. Not only does the museum boast a magnificent viewpoint, but it’s full of history that will keep you entertained for a long time. With several floors and multiple exhibits on each floor, there’s a lot to see. 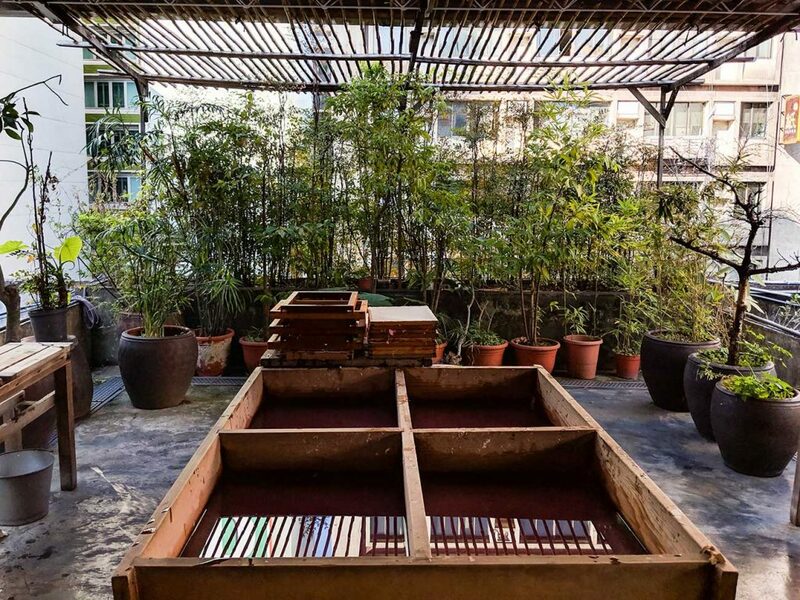 Unlike most museums in Taipei, this one is outdoors! 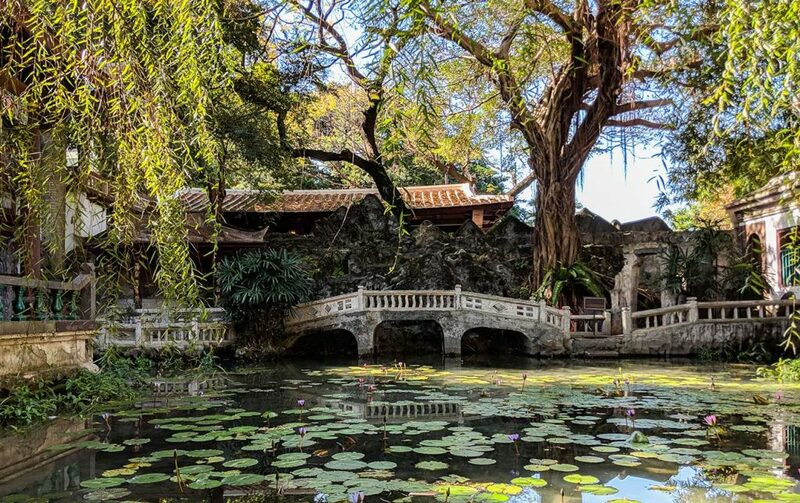 This mansion was built by the Ben-Yuan Lin family and dates back to the mid-1800s. It’s a great piece of history, as the huge mansion and gardens show what it was like to be there more than 150 years ago! There are tours included with the entrance fee (cheap! ), but they’re only in Chinese! 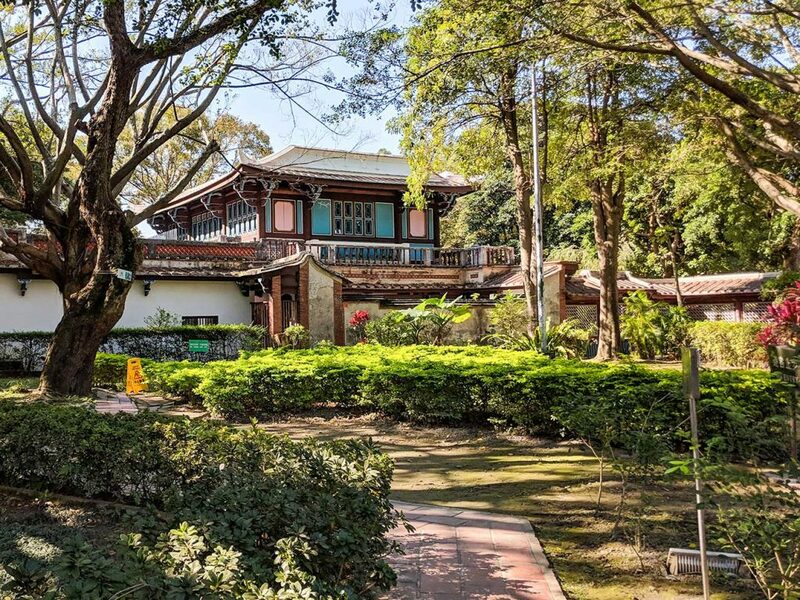 Even so, the Lin Family Mansion in Taipei is one of the best spots to find some quiet in the big city and enjoy some old architecture and culture. This is also a great spot for some photos, as you’ll most likely see some wedding shoots taking place. 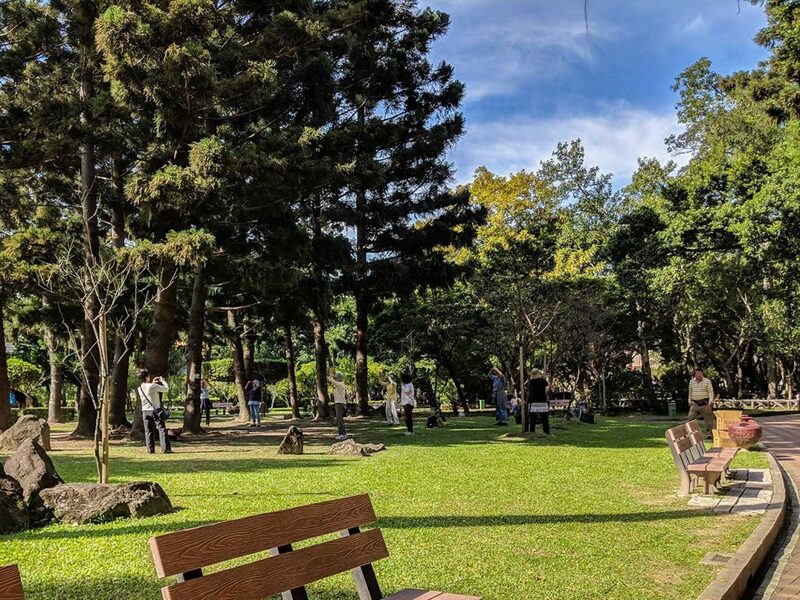 If you’re interested in more peace and quiet in Taipei then see our post on the best parks in Taipei. They’re free! This is one of the most unique museums we’ve been to. 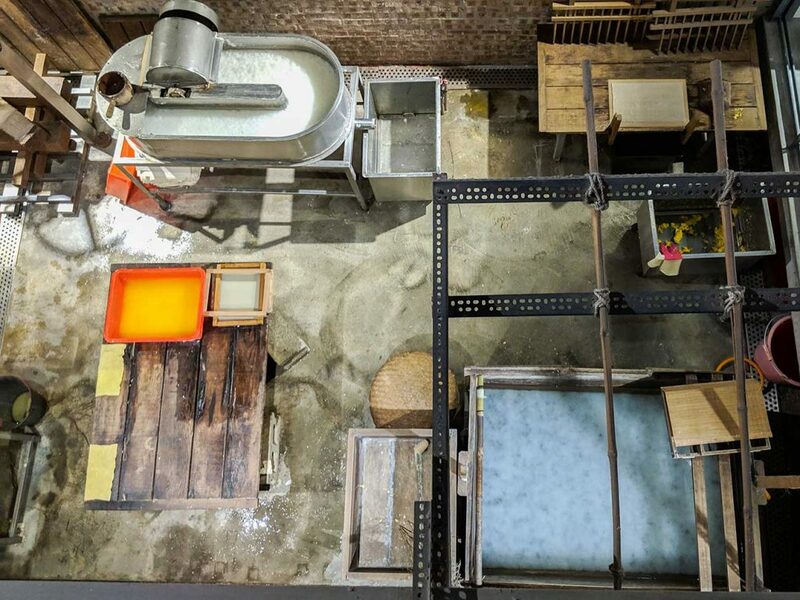 It’s a museum on the subject of paper, but specifically on the making of paper. And yes, we got to make some paper! Its interior is four stories and very well done. 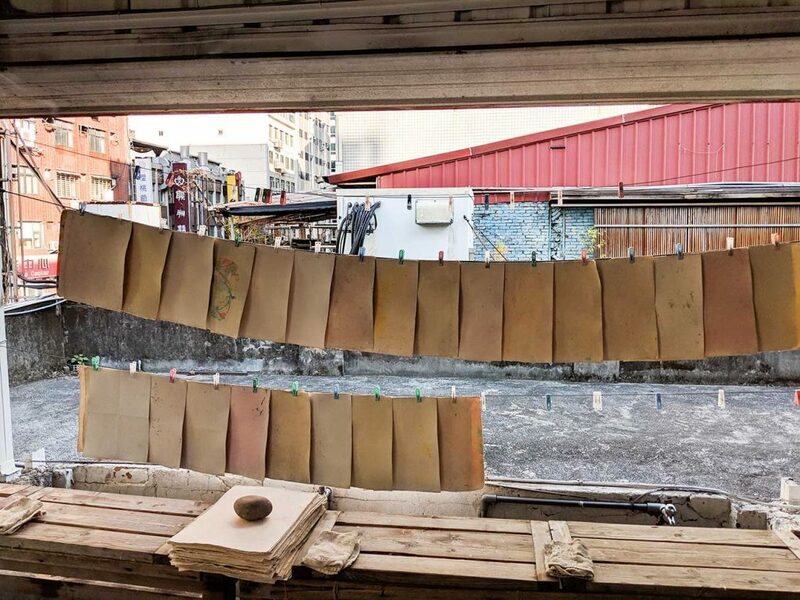 After watching a short video on the process of paper making and a little history, you head up to the roof and actually make some paper. 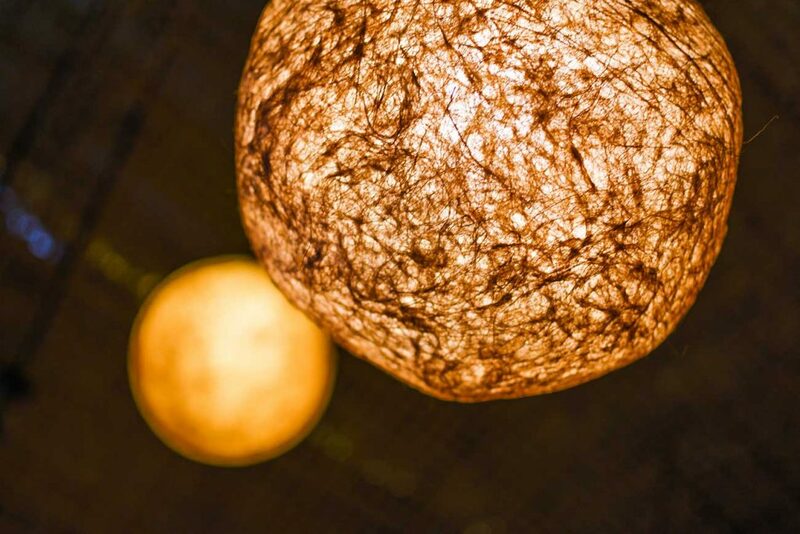 While your paper is drying they allow you to rest in their bamboo room, which is lit with hand-made paper lamps! It’s a peaceful and beautiful room. Afterward, you can explore the different exhibits and you also get to watch the workers make paper by hand. It’s a complex process! Seriously, we had nothing planned that afternoon and just stumbled upon this museum. We’re so glad we did! The woman who walked us through the papermaking process was kind, spoke English well, and made our visit one to remember. Check it out when you’re in Taipei! Contemporary art museums aren’t always our favorite, as the abstractness is too much sometimes. However, the contemporary art museum in Taipei is so cool! 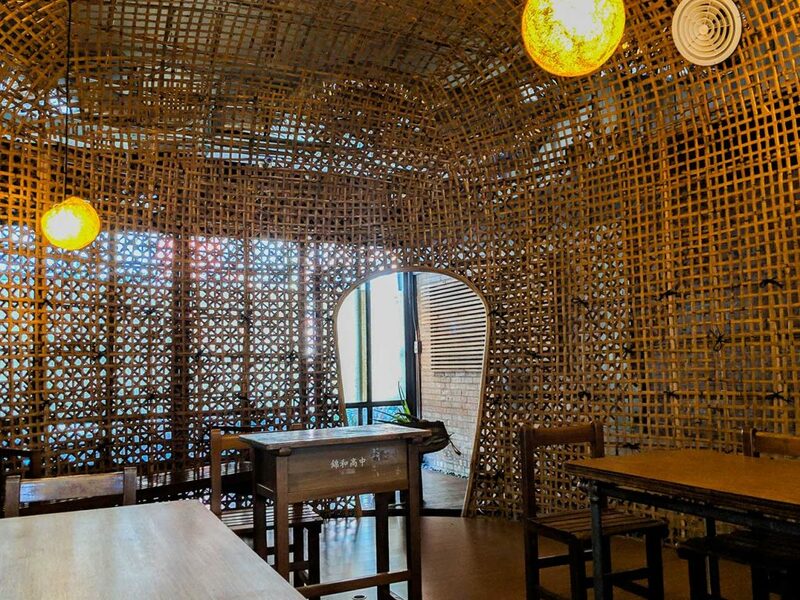 For an entrance fee of $1.50 USD and neighboring an amazing soy milk restaurant, you need to see it! Our favorite exhibit was a moving panorama based on Captain Cook’s exploration of Pacific islands. It takes up the wall of a large room and the picture slowly moves, showing the events, albeit sad, as they unfold. The museum covers all types of contemporary art like music, videos, sculptures, paintings, and dancing. 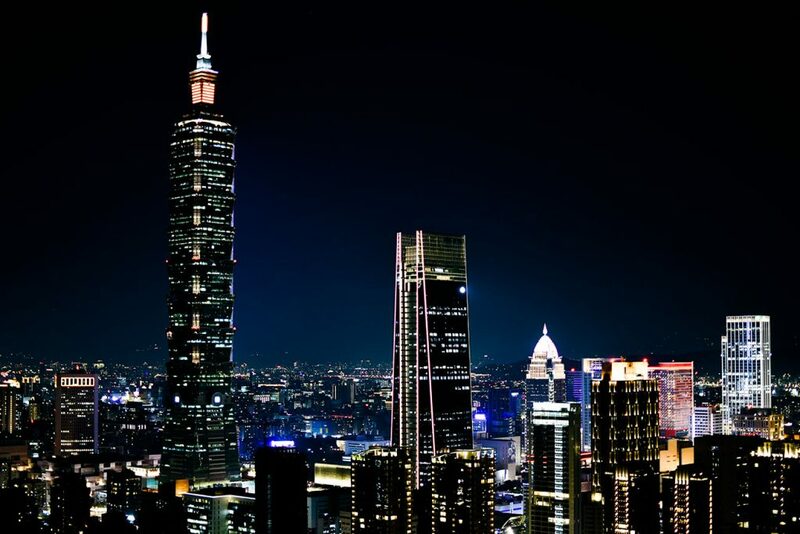 There’s so much to experience in the capital city of Taiwan. 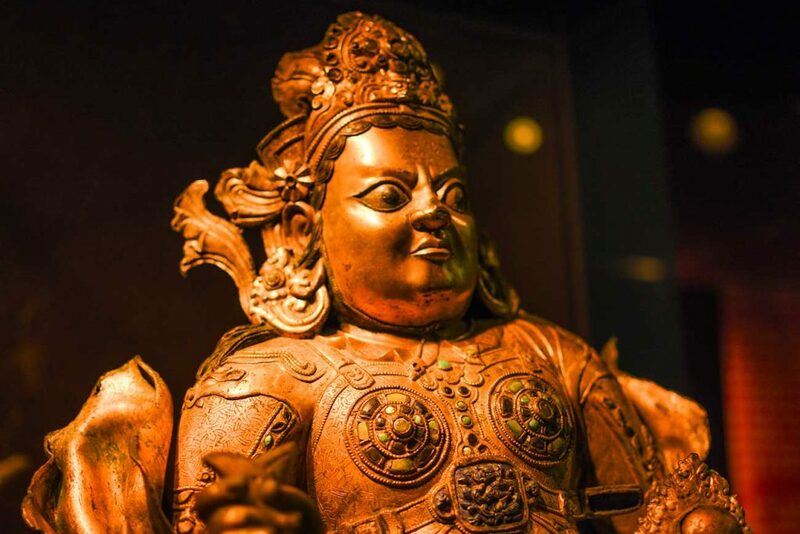 Taipei has the food, the nature, the friendly people, and it has fantastic museums. 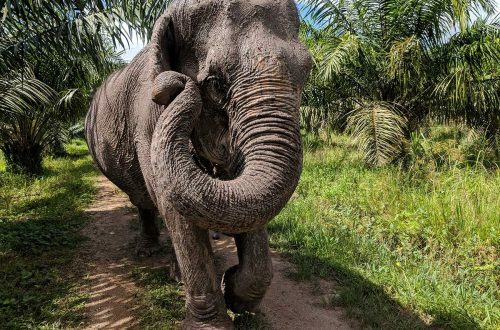 Make sure to visit some of these during your stay. You won’t regret it!